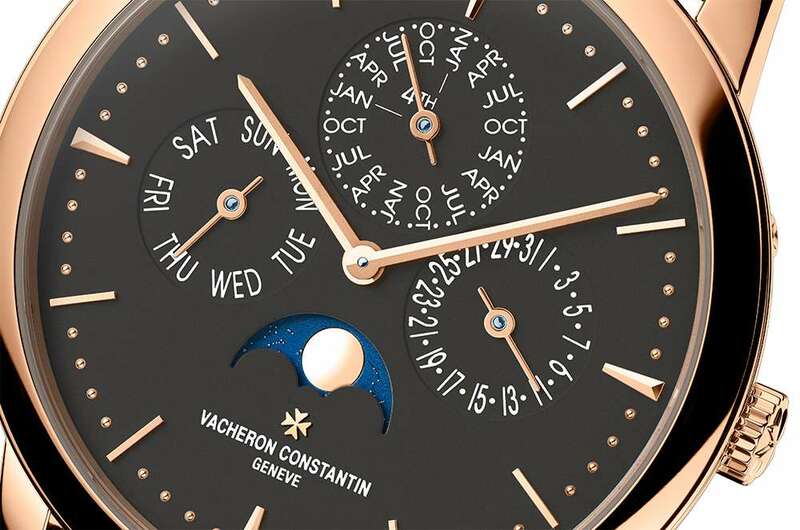 Vacheron Constantin was founded in 1755 by watchmaker Jean-Marc Vacheron in Geneva. He was 24 at the time, and the date of 17 September 1755 is the day that he took on his first apprentice, as proved by a contract. 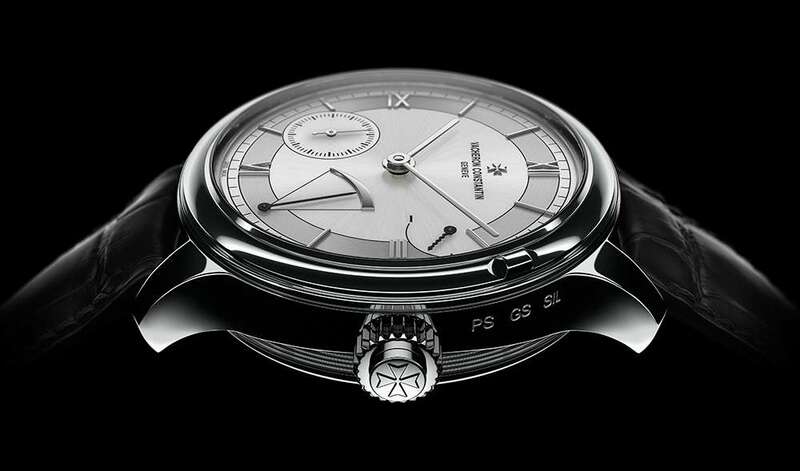 According to other sources, the 1755 document is in fact a record declaring Jean-Marc Vacheron’s adoption as an apprentice to another Geneva watchmaker. 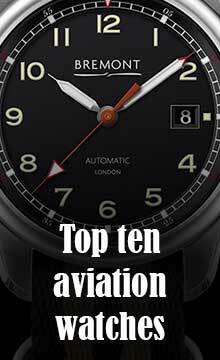 It makes it the oldest watch manufacturer in continuous operation from its foundation. Today, there is just one watch signed J.M. Vacheron in existence, a silver pocket watch dating from early in the company’s history. The workshop was making complications by 1790, and 20 years later, 1810, management passed to Jacques Bartélémi Vacheron, Jean-Marc’s grandson, under whom the company started exporting to France and Italy. Business expanded further when Jacques entered into a partnership with François Constantin, also from Geneva, who opened new markets. 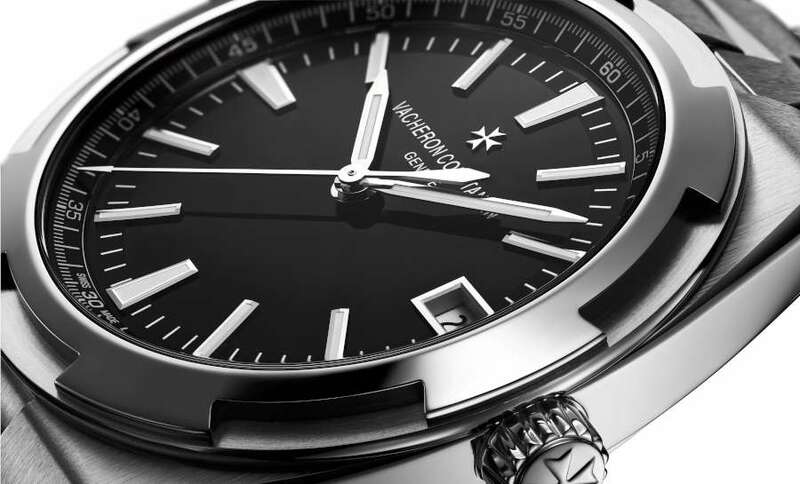 The company was renamed Vacheron et Constantin (the “et” was dropped much later, in 1970), and acquired its slogan (in a letter that François sent to Jacques, he wrote “Faire mieux si possible, ce qui est toujours possible” (Do better if possible and that is always possible). The brand’s Maltese cross logo arrived in 1880, deriving from a movement component. In 1906, Vacheron Constantin opened their first boutique, on the ground floor of their manufacture on the island, L’Ile, in Geneva. This is still a boutique today. The brand have manufacturing units at Le Brassus, with a research and development unit at Le Sentier, and from 2004, a new management and manufacturing headquarters in Plan-les-Ouates, just outside Geneva, in a futuristic building designed by Bernard Tschumi. Sheikh Ahmed Zaki Yamani purchased a majority shareholding in Vacheron Constantin in 1987 (his investments already included Tiffany & Co., Breguet and Chaumet). 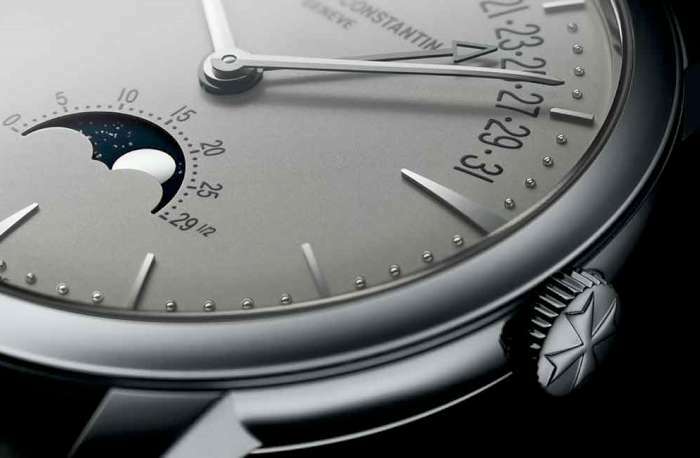 Vacheron Constantin was acquired by the Vendôme Luxury Group, part of Richemont, in 1996. Juan-Carlos Torres, CEO (from October 2005) will be retiring as from 31 March 2017. He has been working at Vacheron Constantin from 1981. The new CEO will be Louis Ferla, currently Marketing Director at Vacheron Constantin. Ferla’s career includes positions of Managing Director at Cartier Middle East and India, and CEO of Cartier China.